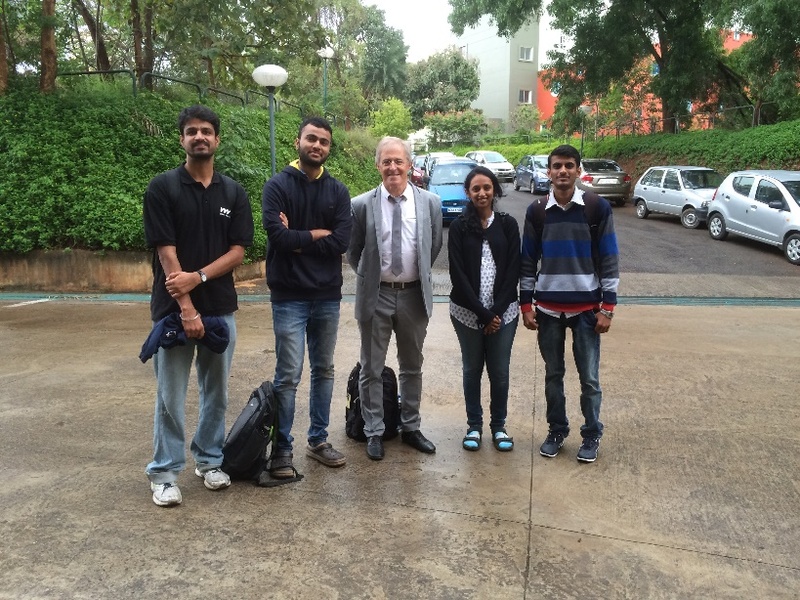 CBMN | Aquitaine-Karnataka pre-doctoral students exchange program started! 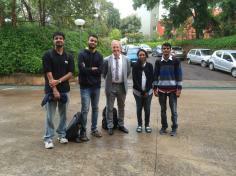 Aquitaine-Karnataka pre-doctoral students exchange program started! In 1987 the Indo-French Centre for the Promotion of Advanced Research IFCPAR, Centre Franco Indien pour la Promotion de la Recherche Avancée,CEFIPRA, was created. Its aim was to foster scientific and industrial exchanges between Indian and French groups in all disciplines (Mathematics, Physics, Chemistry, Biology, Earth & Planet, Computing, Environment). Whereas collaborative projects have been granted for the last 29 years in the main frame of the Indo French partnership, the Governing Bodies of both countries proposed additional specific actions: Region-to-Region partnerships. 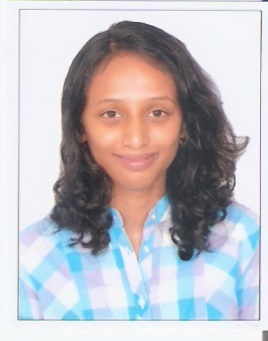 The first one to be established, as a pilot, is between Aquitaine and Karnataka (capital: Bangalore) and aims to favour exchanges at the pre-doctorate level (Master, Engineer, M.Sc, M.Tech) between Universities, Institutes, Engineering Schools and Industries for a 3 to 6 months period of time. Initiated in 2015, three French students (Université de Bordeaux, IPB) left Bordeaux to Karnataka during 2016 spring. 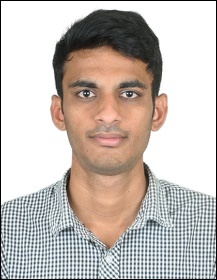 Simultaneously, four Indian students arrived in Bordeaux hosted in three different labs: ICMCB (S. Marre), I2M (M.Castaings) and CBMN (see below). They are funded by CEFIPRA and by the Science & Technology Dept of the French Embassy in New Delhi, India.